ALBUQUERQUE, N.M. — Voicing their support for the revitalization of Franciscan life in the US, six provinces of the Order of Friars Minor have voted to form one new organization. 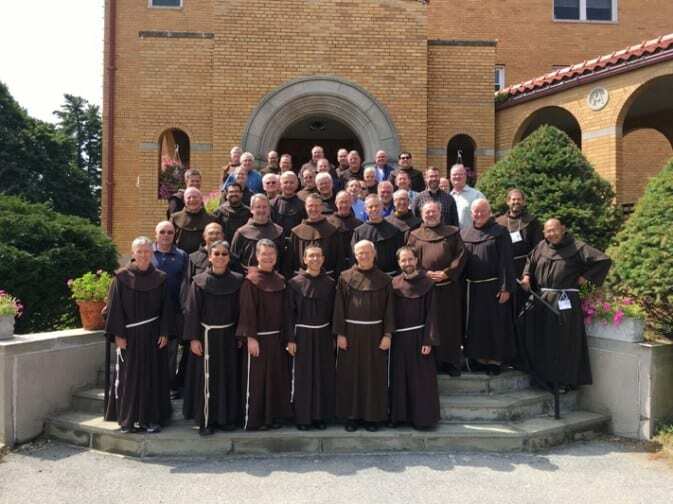 On May 30, the friars of each of the six provinces voted at meetings in their communities to support the formation of one new organization. It will comprise the almost 1,000 Catholic Franciscan friars belonging to the existing six provinces – both brothers and priests – and will be headquartered in a yet-to-be-determined location. The Franciscan friars of Assumption of the Blessed Virgin Mary Province (based in Franklin, Wisc. ), Holy Name Province (headquartered on 31st Street in New York City), Our Lady of Guadalupe Province (Albuquerque, N.M.), Sacred Heart Province (St. Louis, Mo. ), St. Barbara Province (Oakland, Calif.), and St. John the Baptist Province (Cincinnati, Ohio) have been in dialogue about unifying their communities since 2012. “The new entity will better serve the friars’ fraternal life and mission in the United States by making adjustments to the current administrative structure,” said Friar Jack Clark Robinson, OFM, the provincial minister of Our Lady of Guadalupe Province. Like many other religious communities throughout the United States, the Franciscans are facing a reduction in its members. During the 1960s and 1970s, the number of Friars Minor in the United States peaked at 3,252, but today the numbers are down below 1,000 friars. The reconfiguration will not happen immediately. The next step in the process is to obtain approval to unify from the Order’s minister general, Friar Michael Perry, OFM, who is based in Rome. 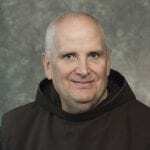 Should he decide that such a reconfiguration would be helpful to Franciscan life and ministry, he will appoint a delegate to visit the friars in the United States. If his delegate’s report is favorable, it is expected that the process of reconfiguration will move forward. Meanwhile, the process is continuing as issues of canon and civil law are resolved. Franciscan leaders expect that the new province will be officially formed in late 2022 or early 2023. 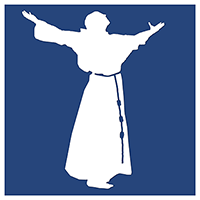 The worldwide Franciscan Order, founded in 1209 by St. Francis of Assisi, comprises brothers and priests who work in a variety of settings including parishes, schools, retreat centers, and social justice ministries. Today, St. Francis, whose feast day is Oct. 4, remains one of the most widely known saints, revered for his affection for nature and care for creation. More information on the Revitalization and Restructuring process can be found in a set of Frequently Asked Questions.